It seems that “patience” is the recurring theme in Federal Reserve lexicon as of late with Fed Vice Chairman Richard Clarida echoing the same on Thursday. After four definitive rate hikes in 2018, the Fed is now taking a wait-and-see approach for 2019. “We begin the year as close to our assigned objectives as we have in a very long time. In these circumstances, I believe patience is a virtue and is one we can today afford,” said Clarida in prepared remarks for the Money Marketeers of New York University. With Wall Street crying foul the past few months on the latest market declines, especially after a difficult December, the Fed is changing their tune in unison. Furthermore, with fears of a global economic slowdown despite a robust labor market domestically, the Fed is keen on exercising patience. “If these crosswinds are sustained, appropriate forward-looking monetary policy should respond to keep the economy as close as possible to our dual-mandate objectives of maximum employment and price stability,” Clarida said. 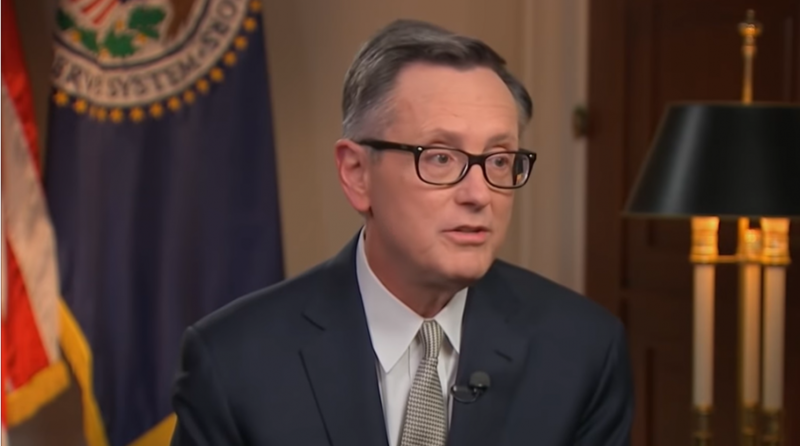 Clarida’s comments mirror that of Fed Chair Jerome Powell who recently preached patience and adaptability with respect to interest rate policy.